Thanks for being with us as we co-host for Make A Difference Monday, a place to get intentional about starting our week focused on the positive and dream up ways we can make a difference in the world. 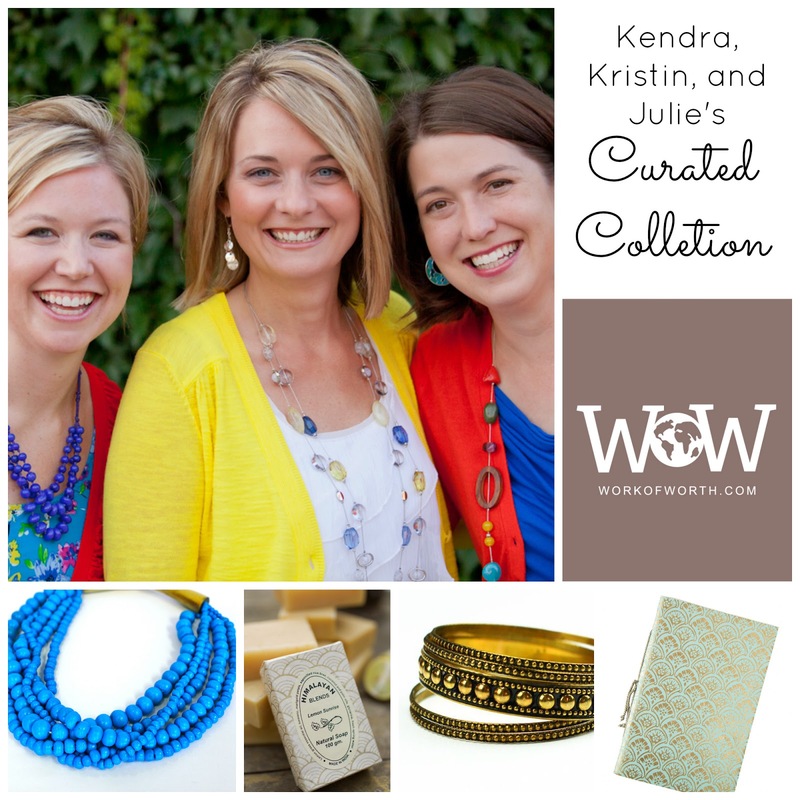 Today we're highlighting Work and Worth and giving away their amazing product! I found myself in a tiny conference room a year ago, sitting across from a woman with a big dream. As we talked about how she could make that dream a reality, a small part of her life story tumbled out. A single mom, not of her own choosing. People who whispered words of failure over her, over her children. And when tragedy struck, how she had to carry on in the midst of bone-deep grieving and had to act tough, as though nothing was wrong. As she spoke, my thoughts looped back to this well-worn track that has become my heart's cry: Why do we kick those who are down? Why do we whisper words of soul death over others' lives? Why do we ignore those clearly in the midst of crisis? And why, as women who have had the same words spoken over us, over our dreams, over our lives, do we allow this to continue, or, worse yet, turn around and do the same to someone else? My thoughts always end up at the same finish line: What would happen if every woman became an Encourager instead of a Queen Bee? What if every woman cheer-leaded and guided and mentored the other women in her work circles, her community circles, her life circles? Friends, if we did that, there is no question in my mind that we would absolutely CHANGE. THE. WORLD. So, when Kendra, Kristin and I were approached by Work of Worth several weeks ago and asked if we would like to have our very own The Ruth Experience Curated Collection, we responded with a resounding YES! (And we would like to clarify that we've received nothing for free or for a discount - every piece we have, we've purchased. This is a true partnership, not an advertisement or a paid sponsorship. We support this organization because we believe in its mission.) You can also find our curated collection on Pinterest! Work of Worth is an organization dedicated to utilizing the power of commerce to free the oppressed throughout the world. The result becomes people of worth who are transformed, sustainably employed, changing the poverty cycle, and freed from trafficking. WoW supports and promotes entrepreneurs dedicated to treating their employees with dignity, paying a fair wage, and transforming lives. Entrepreneurial philanthropy is bold enough to bring fair wages to the villages and cities of the developing world. We invite you to see their product offerings and value their work so that they may sustain a future for their family’s and future generations. How often do you get the opportunity to encourage, empower and equip someone to lift out of poverty at the same time you are giving a gift? 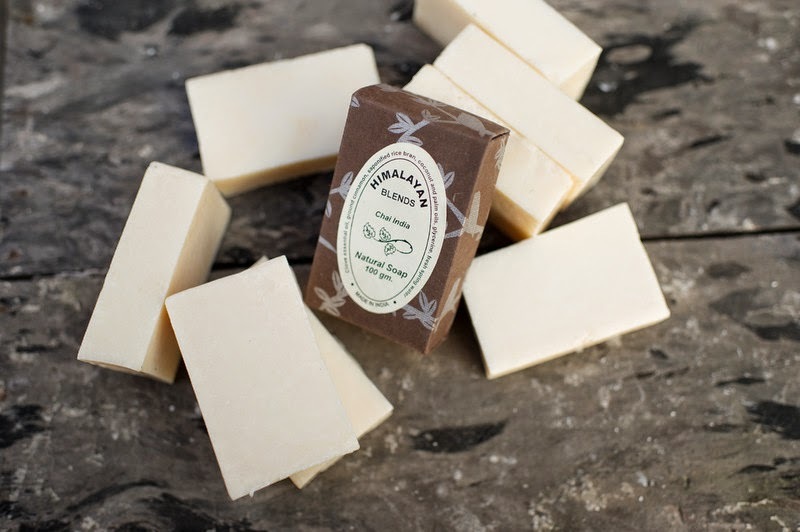 To celebrate, we are GIVING AWAY one of their amazing bars of soaps this week in a random drawing from the comments left on the BLOG. Yay!